AMD has just announced 2nd Gen Ryzen PRO Mobile Processors. 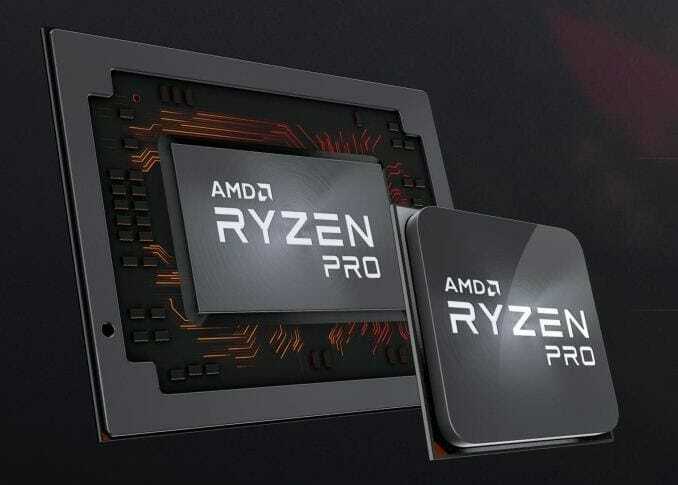 These processors will fall under AMD Ryzen PRO 3000 Series of mobile processors. AMD has been putting up quite a competition for Intel ever since the launch of their Ryzen CPUs. However, the company is still struggling against Nvidia when it comes to GPUs. The new 2nd Gen Ryzen PRO Processors are claimed to offer unprecedented performance in its class and are based on a 12nm process. The new processors will come with builtin Radeon Vega Graphics and AMD Athlon PRO mobile processors with Radeon Vega Graphics. up to 12 hours of general office use or up to 10 hours of video playback. Moreover, AMD is offering “Zen”-based Athlon PRO mobile processors as well which would bring a greater choice of mobile computing experiences across the full budget spectrum. Following is a table of specs detailing the specs for various AMD Ryzen Pro 3000 series mobile processors. Let me know in the comments how you feel regarding the new AMD mobile processors.